Digital Downloads: The songwriter / publisher statutory rate for permanent digital downloads is 9.1¢ (with 1.75¢ per minute for songs over 5 minutes). CD/Physical Product: The mechanical CD and other physical recording royalty rate is 9.1¢ per composition (sometimes called the “minimum statutory rate) or 1.75¢ per minute for songs over 5 minutes (the latter timing royalty being sometimes referred to as the "long song" rate). This royalty rate applies unless the music publisher and songwriter have agreed to a lesser rate in the mechanical license or controlled composition clause of the recording artist agreement (e.g., 75% statutory, 87.5 % statutory, etc.). These rates may be further reduced by royalty caps on an album (e.g., 10 song cap, 12 song cap, etc.) and the number of non-artist written songs on an album. With few exceptions, these reduced rates only apply to physical products and not digital. These monies are paid by the record company to the music publisher, which then pays the songwriter his or her share of the royalties per the terms of the songwriter or co-publishing agreement (e.g., 50%, 75%, etc.). 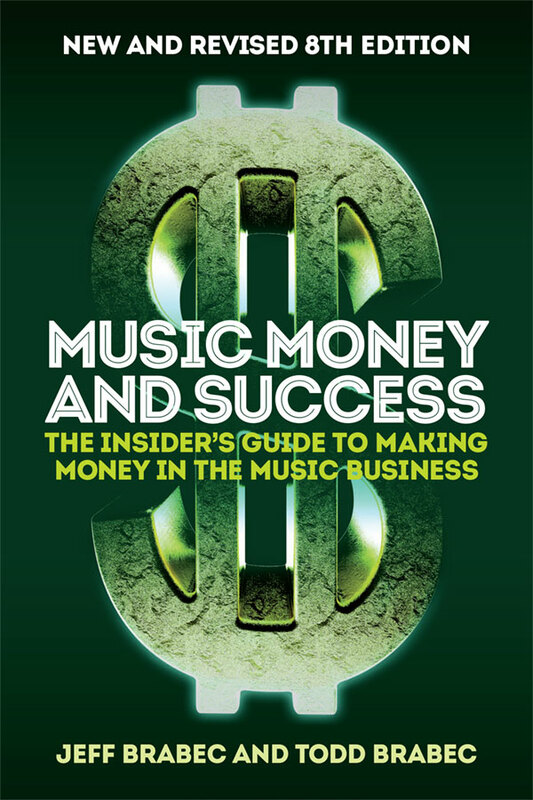 This article is based on information contained in the new, revised 7th edition of the book "Music, Money, And Success: The Insider's Guide To Making Money In The Music Business" written by Jeffrey Brabec and Todd Brabec (Published by Schirmer Trade Books/Music Sales). See also www.musicandmoney.com.